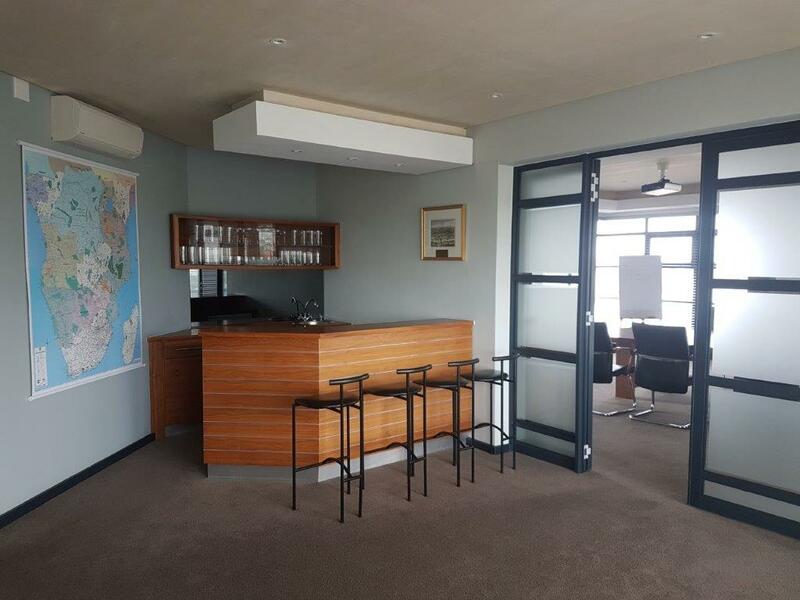 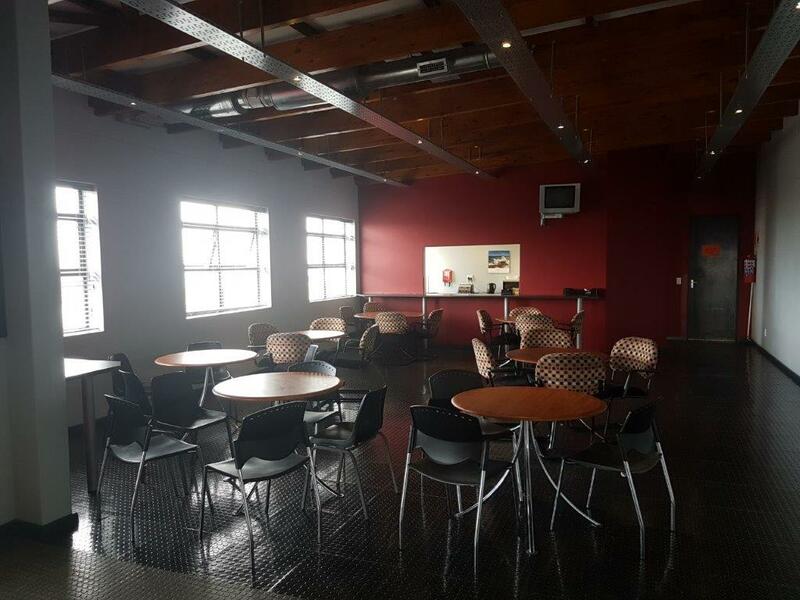 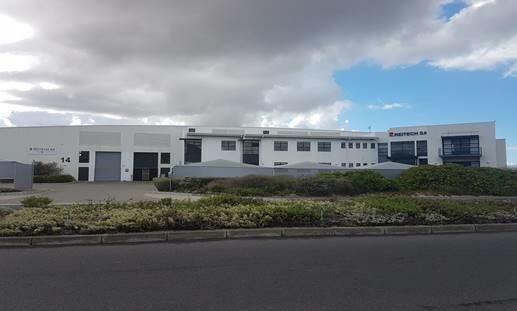 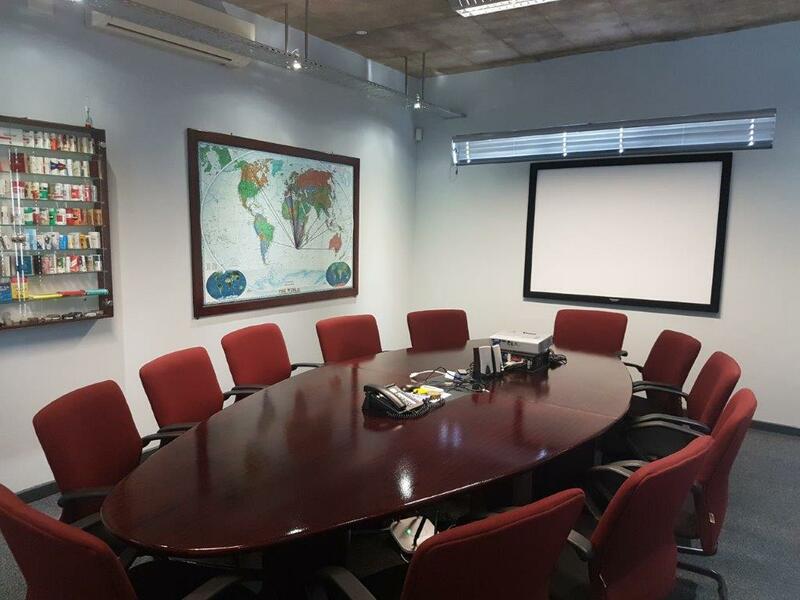 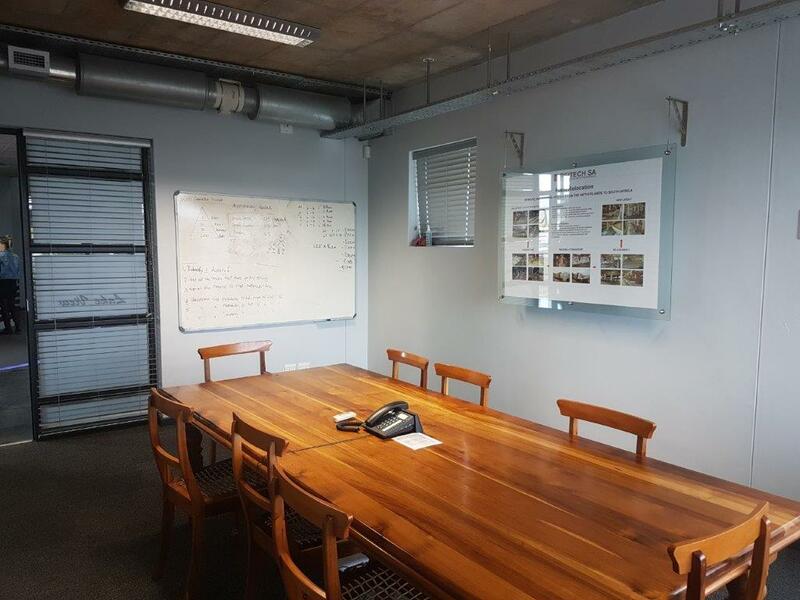 This lovely Office/Warehouse property is available to rent in Capricorn Park. 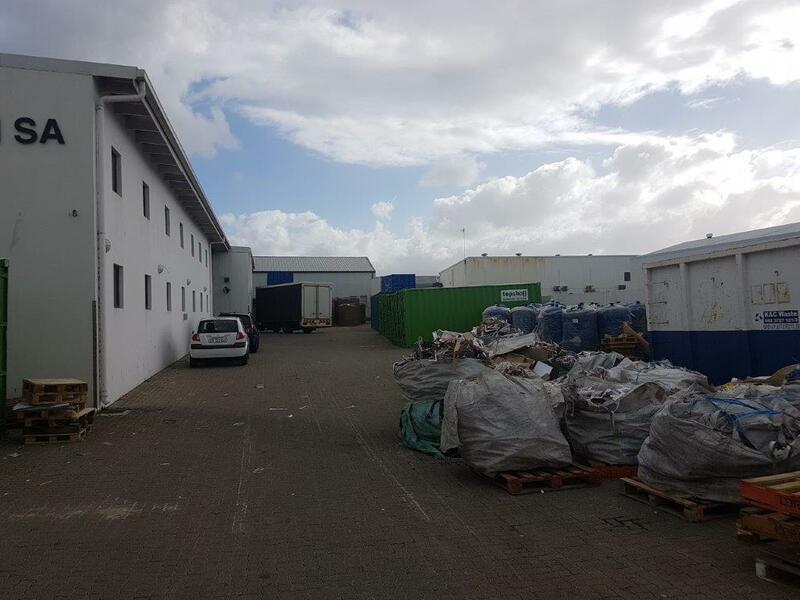 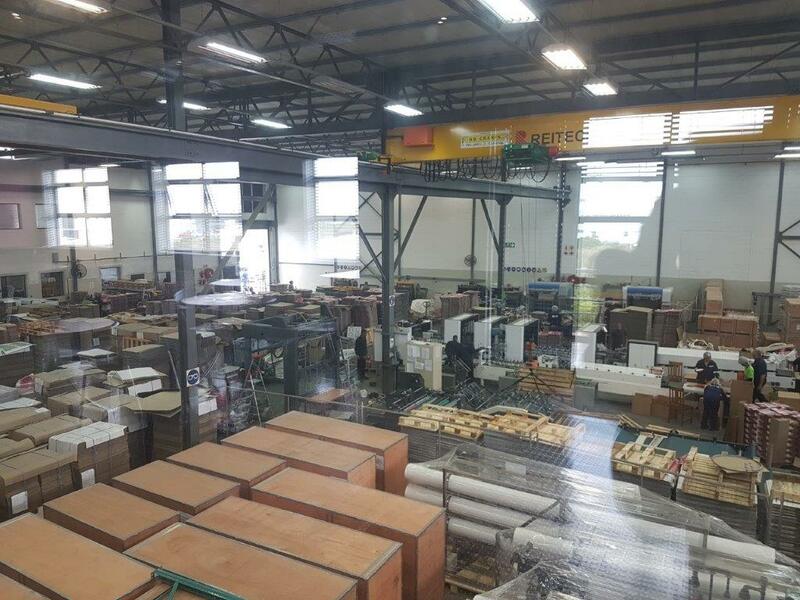 The property has partially furnished ground floor offices, two warehouses and yard. 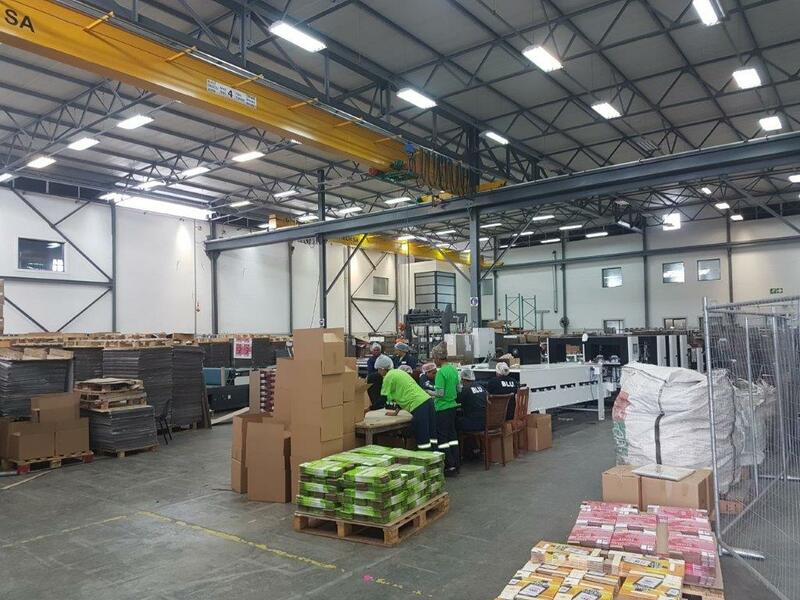 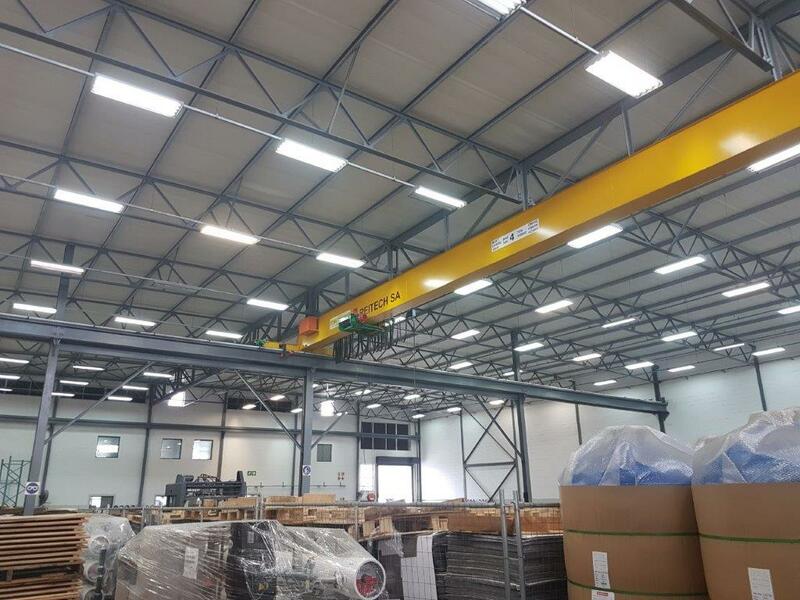 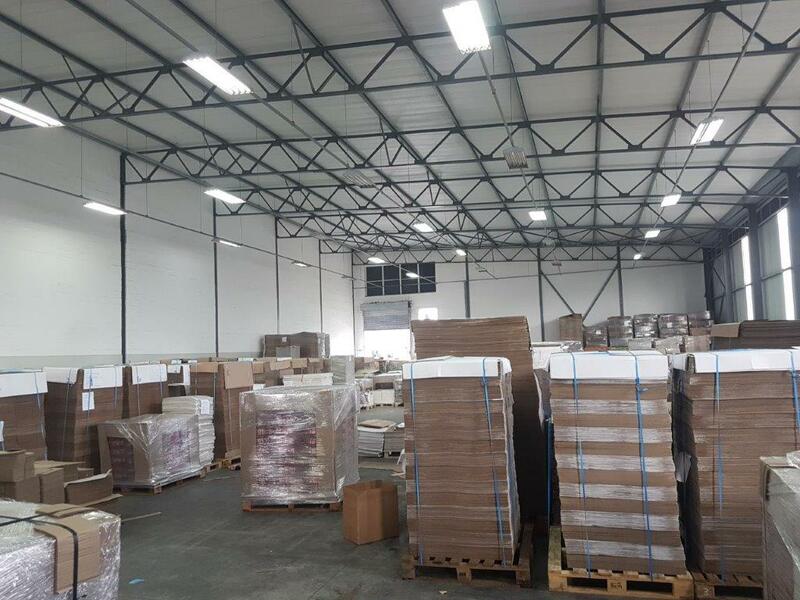 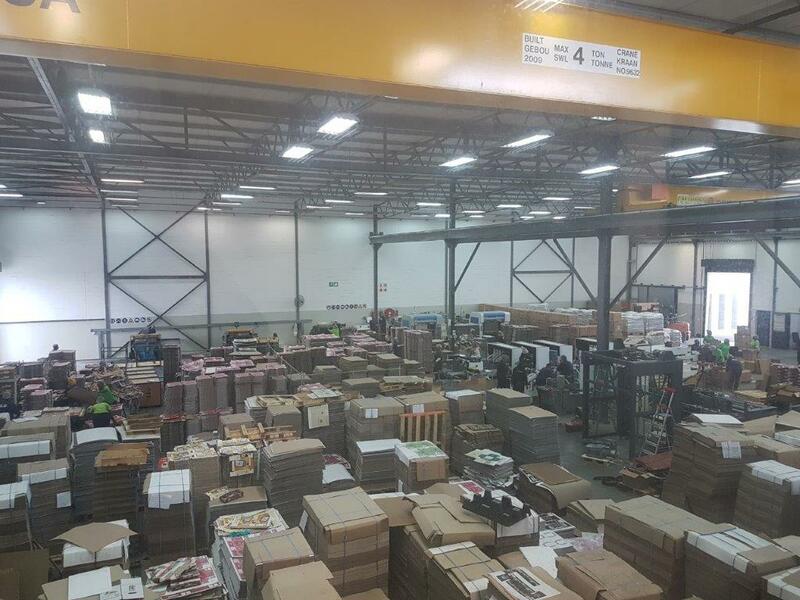 The electricity supply is 630amps, plus there are two overhead gantries, one spray booth and 4 loading bays.